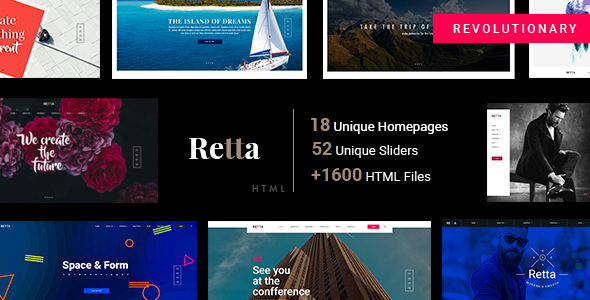 Retta is a responsive, Business and Creative, HTML/CSS template. It is designed to suit any need, either you are big company, a freelancer or an agency, using it for a client, Retta is perfect for you. 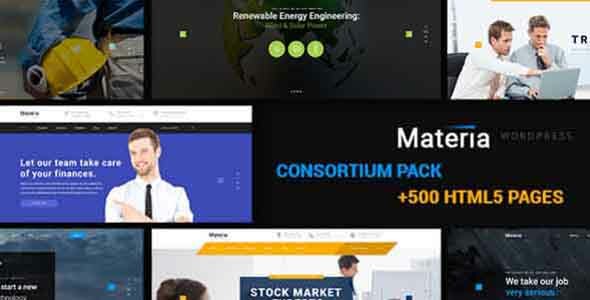 The HTML Pack contains 18 different homepages with hundred unique elements from charts, text boxes, icon boxes, testimonials, working contact form, buttons, sticky menu, drop down menu, to tabs & accordions, progress bars and many more. 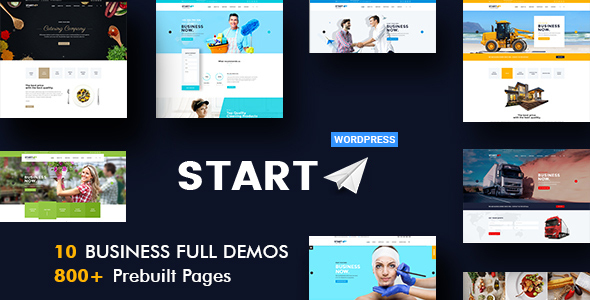 We created the default pages like portfolio, services, about us, blog, contact, but you can easily create your own by combining the sections and elements you like. If you have any problems on the way, contact us and we will gladly help you. 18 different DEMOS INCLUDED! Purchase the template now and you will get all the new Retta DEMOS provided by VERTIQAL from now on. For free!